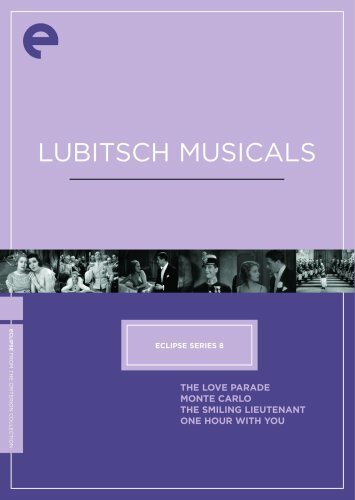 For anyone with an interest in classic movies, this collection of four very early Ernst Lubitsch musicals is for you. The movies – Love Parade (1929), Monte Carlo (1930), The Smiling Lieutenant (1931), and One Hour With You (1932) – star Maurice Chavlalier, Jeanette MacDonald, a very young Claudette Colbert, Miriam Hopkins, and Charles Ruggles. These “pre-code” movies will surprise you with their wink wink nod nod innuendo and slinky negligees. Although not to everyone’s tastes, there are many delightful moments in these charming treasures. Get information about each of the movies, as well as links to reviews in national newspapers and magazines, at the Criterion Collection site. You can also listen to an NPR review of the collection.